Being a nurse educator is a rewarding and prestiges experience. 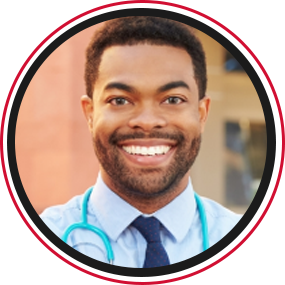 CPR Hero offers both certification and teaching opportunities that allows you to both become an AHA certified instructor and the opportunities to teach students at any one of our classrooms to gain experience being an educator. The BLS Instructor course is a great stepping stone towards the next step of your career and is a great edition to your resume. After becoming a BLS Instructor and teaching at a minimum of 15 shifts at CPR Hero, you will be eligible to become an ACLS/PALS Instructor (with the right experience and recommendation from a CPR Hero staff). CPR Hero are always looking for ACLS/PALS Instructors who loves teaching and has the experience to make a difference in the nursing and healthcare community! There is no better way to make a difference in preparing your community in emergency preparedness. The BLS Instructor course allows you to teach the American Heart Association curriculum to anyone in your community. You can host a first aid course or a CPR course. The typical pre-health student does research or volunteer at a hospital. Becoming a BLS Instructor allows you to stand out, does something different, make a difference, but also challenge yourself to grow in public speaking, teaching, and leadership. 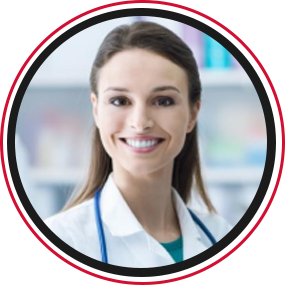 CPR Hero has a specific College Instructor Scholar Program that offers the BLS Instructor class at a discount as well as additional seminars on emergency science topics and teaching theory to further expand each participants’ knowledge. Being a CPR & First Aid Instructor can be a great way to promote public health and education in any community. 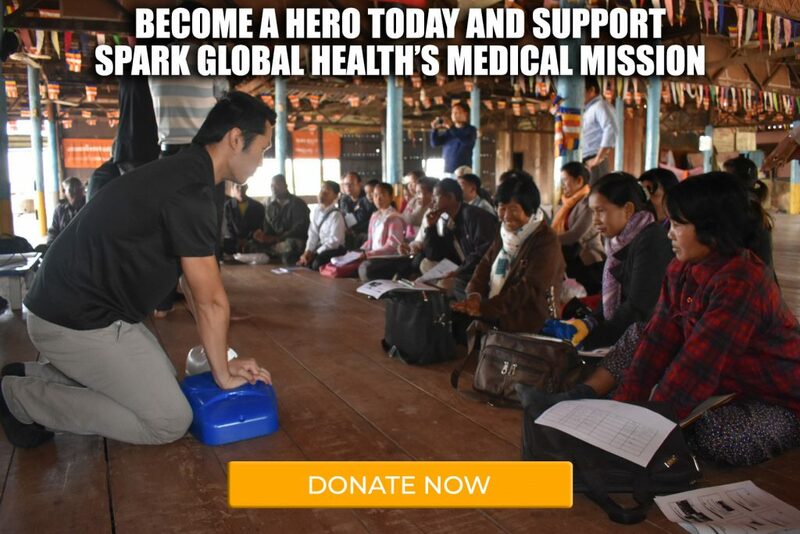 CPR Hero and Spark Global Health (sparkgh.org) has partnered up to teach CPR, First Aid, and Public Health both locally and abroad to make an impact for those who do not have the resources or education on preventative medicine. 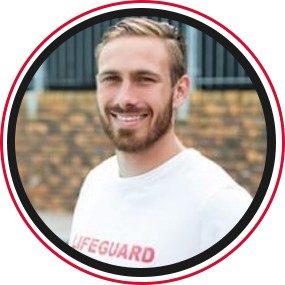 CPR Hero Makes Instructor Process Easy in 1 Day! We try our best to be as efficient as possible. We try to reduce our paper consumption and go green. This means we leverage more technology than other training locations. If you love efficiency & using technology to make life easier, great!